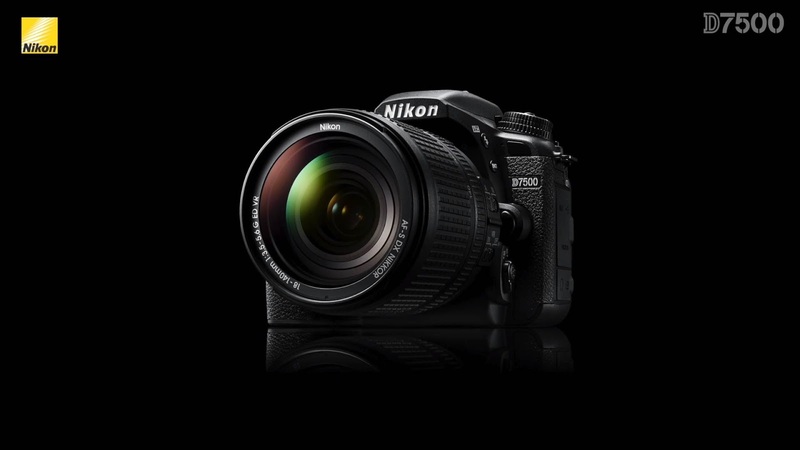 In this video, Nikon Canada’s Mark Cruz discusses the new D7500, a DX-format camera aimed at photo enthusiasts which slots in between the D7200 and D500. Combine those D500 features with an 8fps continuous drive mode and a 51-point autofocus system that's improved from the D7200, and the new D7500 offers some impressive features whether you’re looking to take it on vacation, shoot some low-light action or record some breathtaking videos. Wex's Technical Editor Matt Higgs visited Nikon's London training school to take a quick first look at the D7500. For more official information about the Nikon D7500, visit: en.nikon.ca.